Join the journey today, and get your free brochure by clicking on the "Free Download" button below! 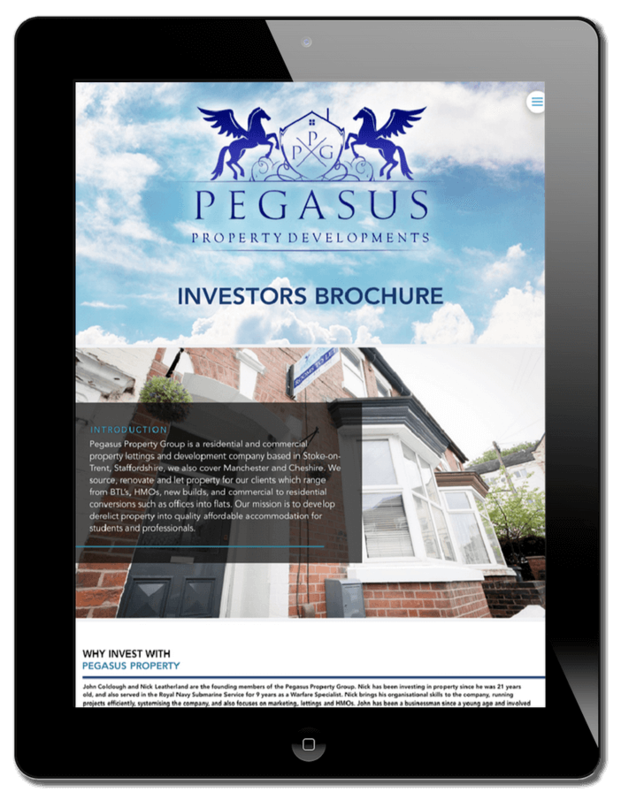 Pegasus Property Group is a residential and commercial property lettings and development company based in Stoke-on-Trent, Staffordshire, we also cover Manchester and Cheshire. 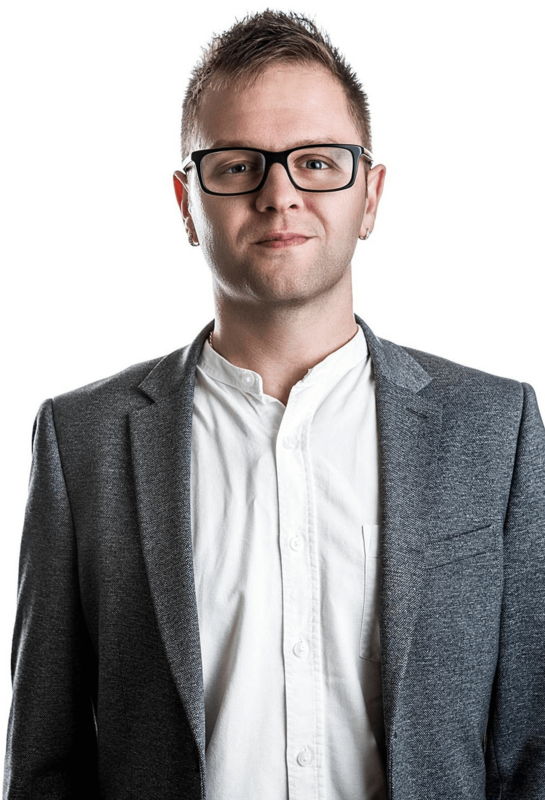 We source, renovate and let property for our clients which range from BTL’s, HMOs, new builds, and commercial to residential conversions such as offices into flats. Our mission is to develop derelict property into quality affordable accommodation for students and professionals. We respect your privacy. Our Newsletters contain information from all our sister companies. Please be aware you will need to opt out if you decide to change your mind and not receive our newsletters via email. 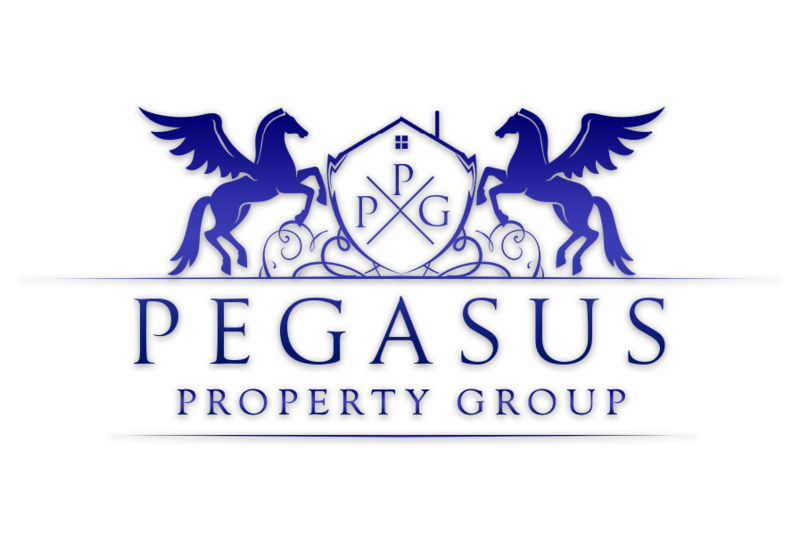 2019 - PEGASUS PROPERTY GROUP LTD.